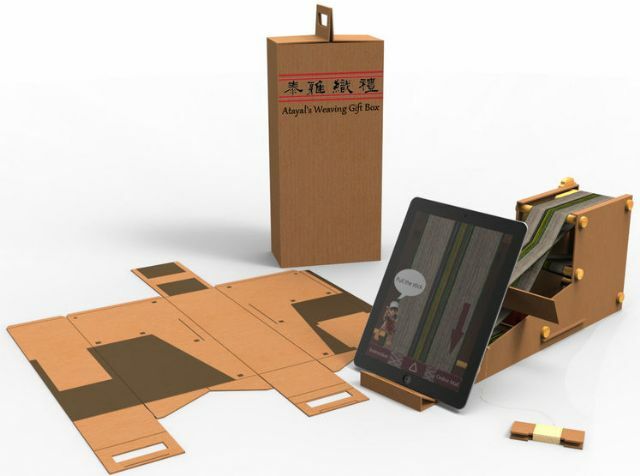 Nineteen outstanding young designers from Taiwan were among the 91 recipients of the 2014 iF concept design award, presented in Hamburg, Germany in mid-June. Two of the Taiwanese designers, along with nine other peers, also shared a 30,000 euro prize awarded by the judges for design excellence. The iF concept design award is the world's largest international competition honoring the work of particularly talented design students. 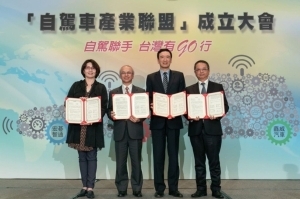 Taiwan once again showed its strength in design talent by accounting for more than one-fifth of the winners in the globally renowned design competition. It provided another example to the rest of the world of how the island has developed culturally and creatively. 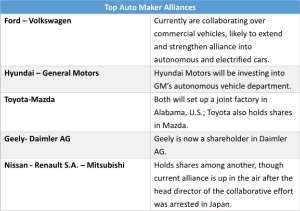 This year's winners came from 18 countries. 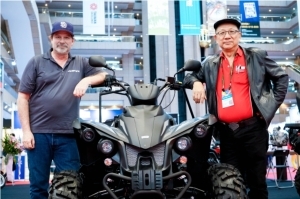 Many of them traveled thousands of kilometers to receive the iF concept design award. The Hansgrohe Preis (presented for bathroom concepts for the fourth time this year) and the Haier Special Prize (to pioneering new concepts for household appliances) were also presented in Hamburg this year. The 11 best young designers in the iF concept design award also received a portion of the prize money – a total of 30,000 euros. The two special prizes included 5,000 euros in prize money. 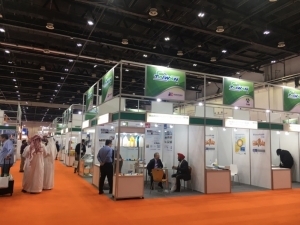 Approximately 14,900 entries were received for this year's competition – of which 11,845 from 71 different countries made it through the first screening. The jury, joined by 84 international design experts from around the globe, evaluated submissions in multiple judging rounds before selecting the top 91 entries. 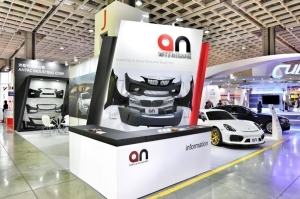 The event was organized by Hannover-based iF DESIGN TALENTS GmbH. This year's iF concept design award included four categories (with a total of 22 sub-categories): 1: product design / industrial design, 2: communication design / multimedia design, 3: fashion design, and 4: architecture / interior design. 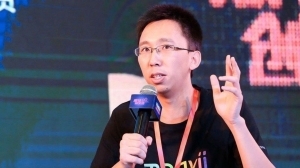 In addition, the concepts were allocated to a so-called Trend Root – a topic area in which the entry could best bring about a change in society. The five Trend Roots: social change, cultural change, economic change, ecological change and technological change. 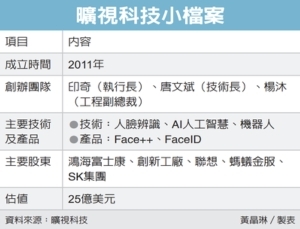 The Taiwanese winners of the iF concept award 2014 and their award-winning concepts are introduced below. The list includes one winner of the 4,000 euro prize and one winner of the 2,000 euro prize. 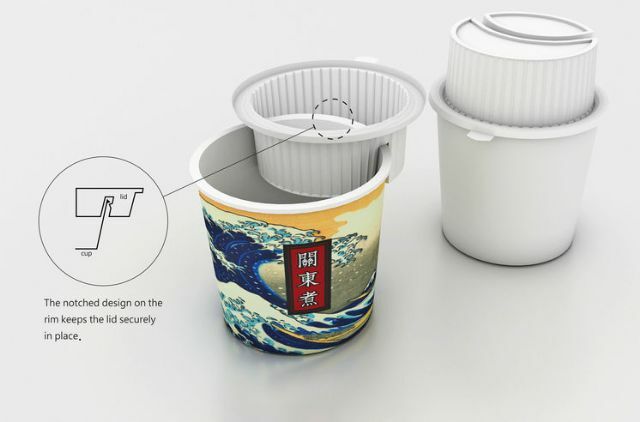 This concept for fast-food packaging makes environmental protection child's play. The blue and green colors indicate which packaging belongs in the regular trash and which is recyclable. The trash containers are also marked in the same way. Thanks to this uniform color coding, even children, the elderly and foreigners can easily see which packaging has to go into which trash bin. Waterfly Running Shoes create a new wearing experience using nanotechnology. 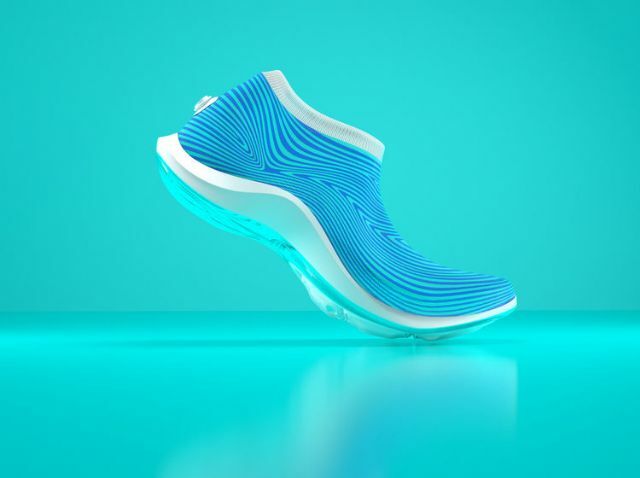 The shoe is constructed with knitting wire made from nanotube tech materials, so that it shapes to the foot when worn, eliminating the need for shoelaces. The design is lightweight and provides breathability. The material also allows the shoe to be flattened to reduce the cost of packaging and transportation. Jury Statement: The fact that the air can be squeezed out of the shoe solves a logistical problem. The size of the packaging can be reduced, transport costs decrease. At the same time, pumping the shoe up when putting it on ensures an individual fitting. 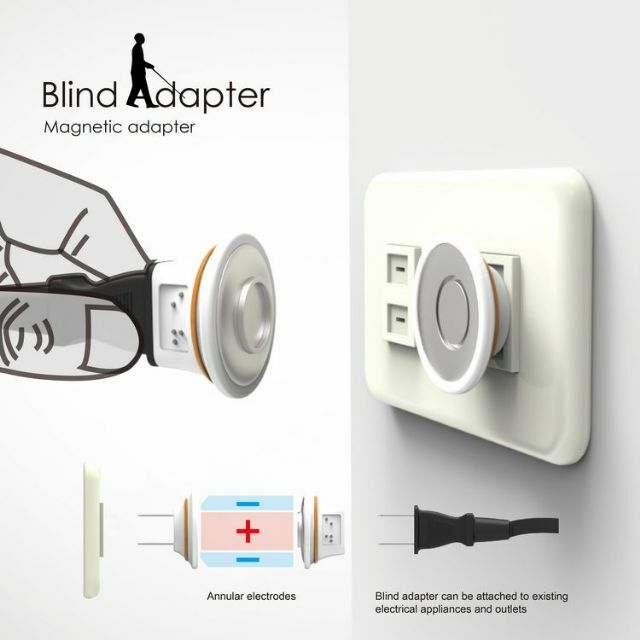 “Blind Adapter” is an adapter designed for the blind. It can be attached to existing electrical appliances and outlets. Equipped with annular magnetic electrodes, the plug is non-directional and can be inserted easily using magnetic force. The magnetic plug can prevent the blind from being tripped up by the cord, which detaches easily when any pressure is applied. In addition, there are Braille tags that tell the blind which electrical appliance they are dealing with. Blind Adapter enables the blind to use plug-in sockets more easily. The “moat” silicone table is a new dining table design. We added a silicone fluted edge to catch spilled drinks and food on the outer side of the table. To clean the table, all you need to do is bend the fluted edge to allow the liquids or food to simply drop out. The silicone fluting can also be used as a hanger, e.g. for an umbrella. 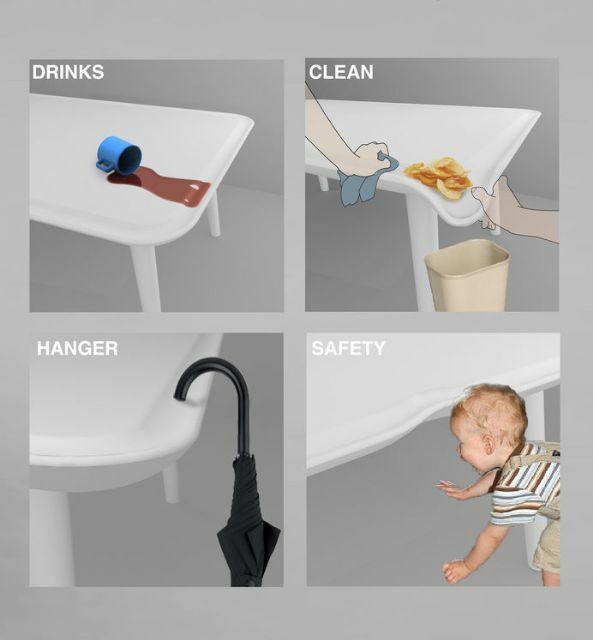 Because the table is made of silicone, it is soft and safe. If a child should hit his or her head on the edge, they won't get hurt. Although SPF & PA are usually indicated on the product, it is still easy for people to forget when it's time to reapply sunscreen. So it gets reapplied late or even forgotten all together, which can lead to sunburns and even skin cancer. 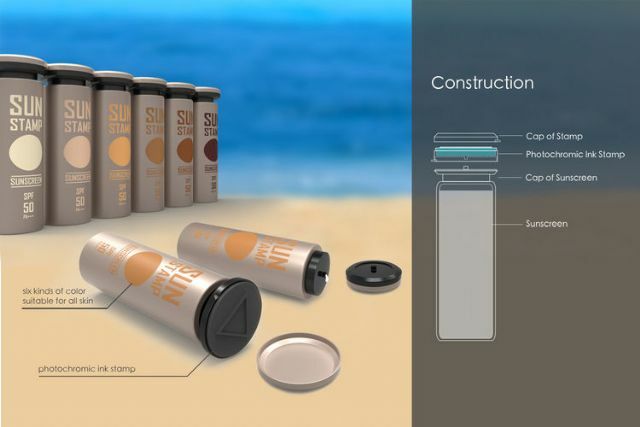 The “Sun Stamp” is a bottle with a photochromic stamp on the bottle cap, while the bottom part is used for sunscreen storage. Simply put a stamp on your arm. Then apply the sunscreen, covering the stamp pattern. The black stamp pattern turns red as the sunscreen absorbs the UV light and your protection starts to run low, alerting people to reapply sunscreen. 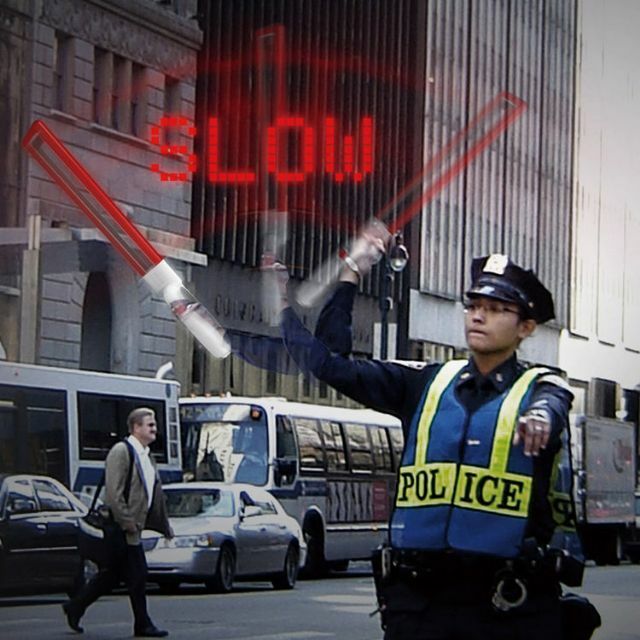 The "Swing Baton" is a good tool for traffic police. They could use the “Swing Baton” to indicate directions and provide drivers with other important information. The rapid movements generated by swinging the baton and the flashing LED mechanism create a temporary visual image that can be easily seen by drivers. 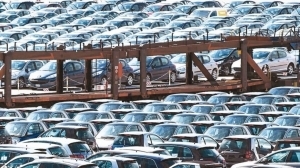 Such images could be used to convey such information as the driving direction or traffic warnings. When you walk on the beach in sandals or open shoes, you inevitably get sand in your shoes and this causes discomfort. These holed beach slippers are designed with small holes in the soles. 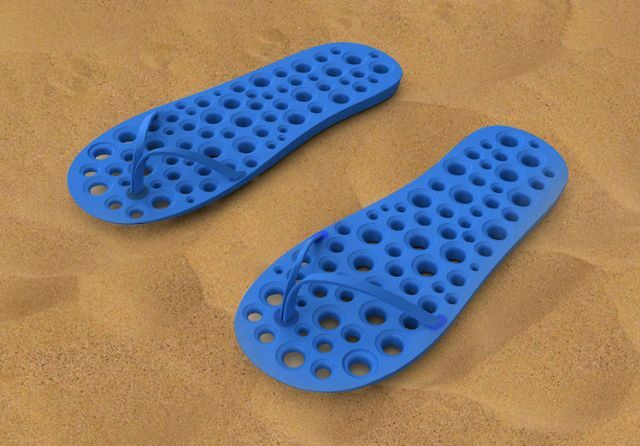 When you walk along a beach in these sandals, the holes let the sand escape so you can walk in comfort. Shadow Stage is a game that is based on a traditional Chinese folk art: shadow play. 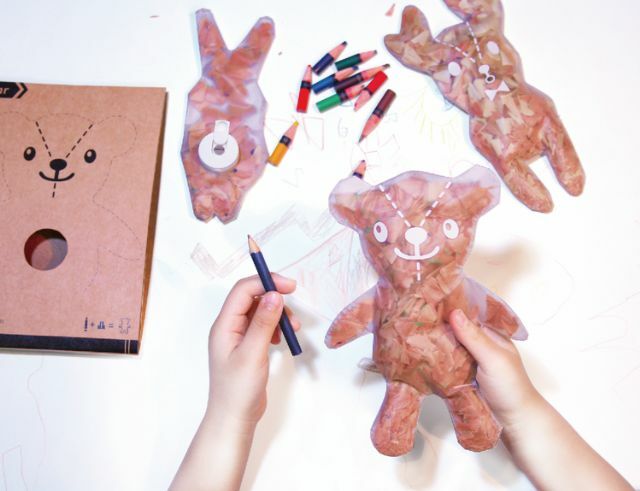 Children can use the different geometrical units made of Velcro and cellophane to create their own characters and use the Puppy Light to project them onto a wall. This helps kids to learn more about the relationship between light and shadow while having fun. 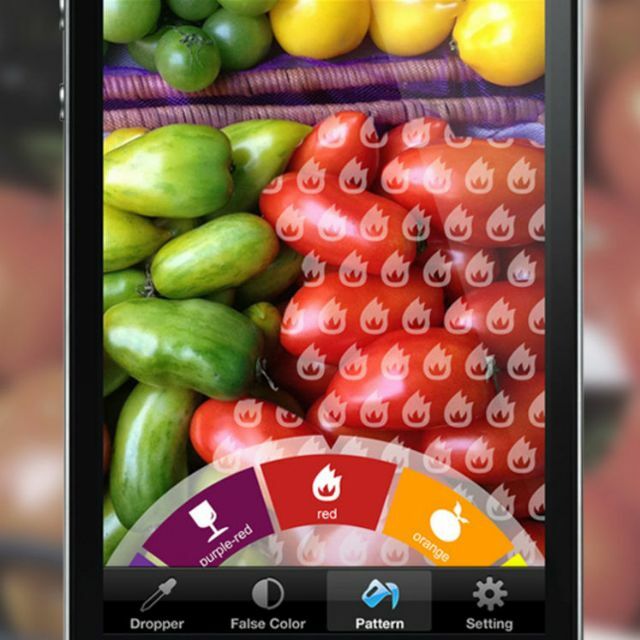 ColorMe visualizes the colors that color-blind people are unable to see with shapes or textures and brings up memories by retrieving images with the same color. It utilizes the camera of a smartphone combined with image processing and augmented reality technologies to create an easy-to-use system that helps people with color vision deficiencies to recognize colors. Indigenous Atayal weaving is a national asset of Taiwan. Users can easily perceive the weaving experience of the Atayal spirit through our concept design embedded with the interactive technology in a Tablet PC. Atayal Weaving Box mimics the form of gift box, translating the beauty of Taiwanese aboriginal craftsmanship. The gift box contains a set of materials and tools for weaving and the box itself can also be easily assembled into a simple Atayal weaving loom. The entire package is used. 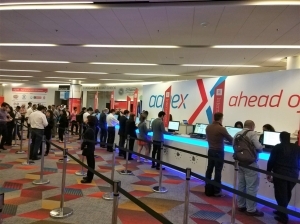 With practice, users can learn weaving skills and get a customized woven fabric to boot. The three-directional clothes hanger can be hung up in three different directions, solving the problem of which way the hook is facing when you want to hang up your clothes. It can be used in any direction, is made of flexible material, and provides the user with added convenience to save time and effort. Do you have problems with a messy table or desk? No space to work? A mass of cords and cables? 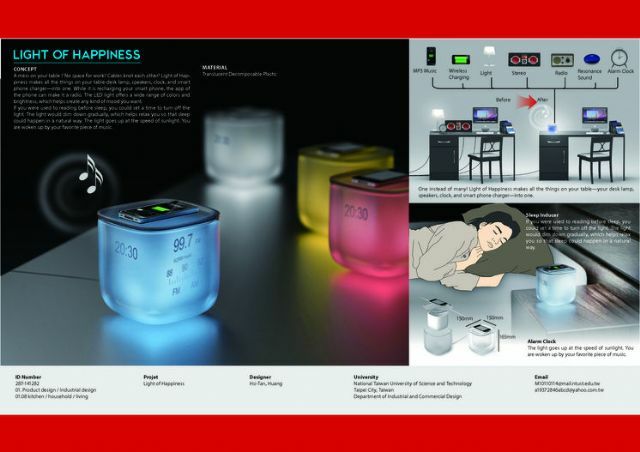 Light of Happiness rolls all the things on your desk – the lamp, speakers, clock, and smart phone charger—into one. While it is recharging your smart phone, a phone app can transform it into a radio. The LED light offers a wide range of colors and brightness, which allows you to create any kind of mood you want. If you are used to reading before going to bed, you could also set an automatic timer. The light will dim gradually, helping you to relax and fall asleep naturally. Oden is a Japanese snack with a hot soup, dipping sauce and assortment of bite-size ingredients. Oden is a popular “food on the go”, sold in convenience stores or from food carts. However, the containers commonly used for Oden have some disadvantages. First, when the container is opened, soup tends to spill because the lid is so tightly closed. Second, if someone is eating it on the go, there is no place to hold the dipping sauce. The Reverse Lid can be flipped and placed on the edge of the container to hold the dipping sauce and make it easier and cleaner to eat Oden. Over-consumption of electric power is threatening the survival of many animals. As human consumption of electric power increases, many species in the world are gradually disappearing. The simple act of pulling the plug can help them in their struggle for survival. The poster design is tangled with electric wires, which covers the focus. The technique of visual illusion has been implemented with the effect of animals gradually fading out after being devoured by electric wires. This is intended to warn that over-consumption of electric power can lead to the extinction of many species. The Slip Panel Switch is a switch on a joystick. The front panel displays the indoor space and is divided into several squares indicating the relationship between lights and the overall indoor layout. 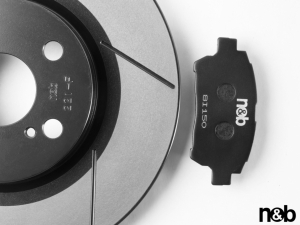 It not only makes turning on and off lights more intuitive but also simplifies the installation into a single element that allows the control of all the switches. The joystick adds a little bit of fun to it as well. Sometimes you don't have enough space in the freezer – and other times, there is not enough room available in the refrigerator. 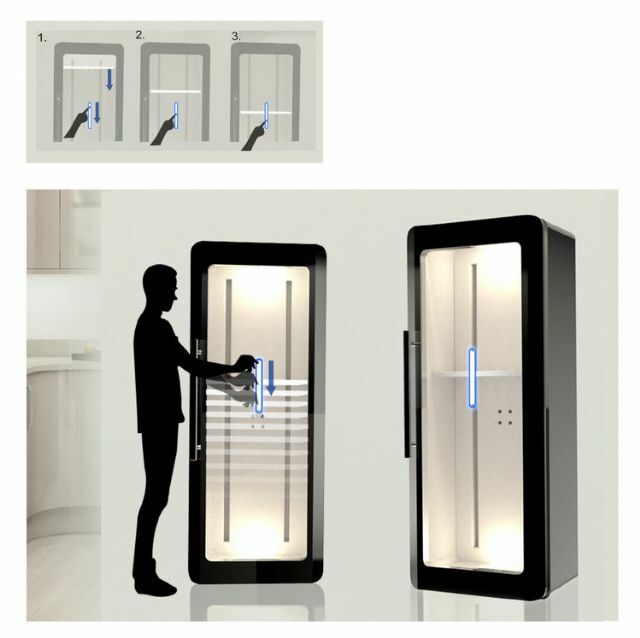 E-lasticity is a refrigerator-freezer combination, in which the size of the refrigerator space and the freezer can be adapted flexibly as required. 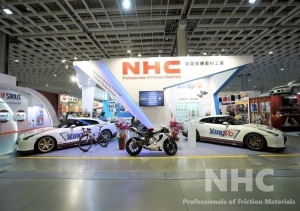 The multi-cycle cooling system is the technology that makes it possible to individually control the cooling rods and to adjust the temperature of the different sections. An unbalanced diet can lead to such problems as obesity or anorexia. In many schools, there is not enough attention paid to a balanced relationship between the different food groups. 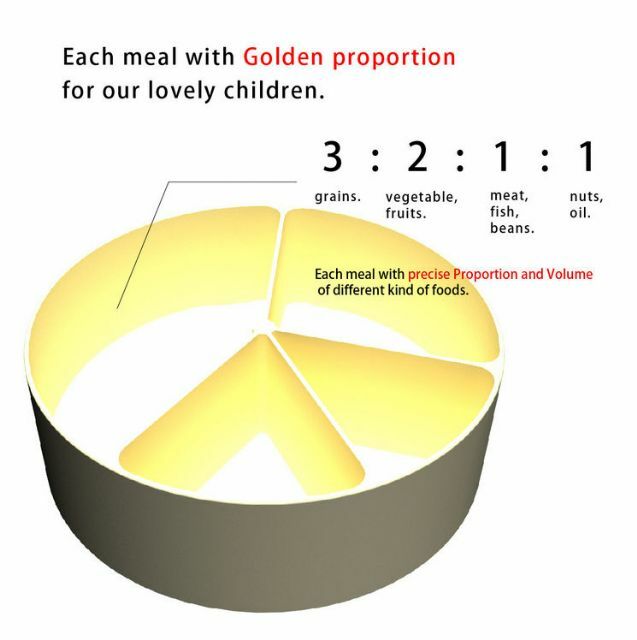 Golden Proportion Health is designed so that children get all the important nutrients and vitamins they need. It indicates precisely the type and quantities of different foods that are required so that children enjoy a healthy diet and food will not be wasted. 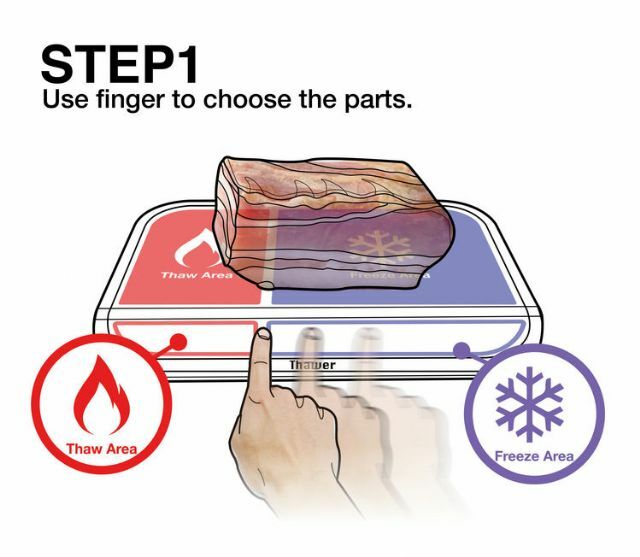 With the help of the Thawer, you can easily cut pieces off a larger piece of frozen meat that comes directly out of the freezer – without having to thaw out the whole thing. The Thawer is divided into two parts: a thawing section and a freezer section. 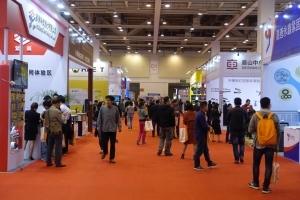 The use of TGM technology (a thermoelectric generating module) makes it possible. The portion of the meat that is in the thawing section is thawed out immediately, while the rest remains frozen and can be directly put back into the freezer.